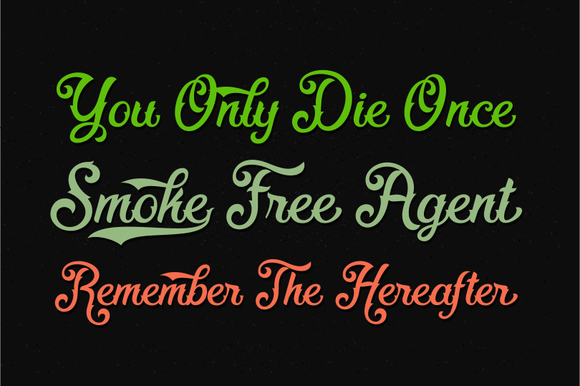 Fadli Script is a handwritten font that is influenced by tattoo lettering. 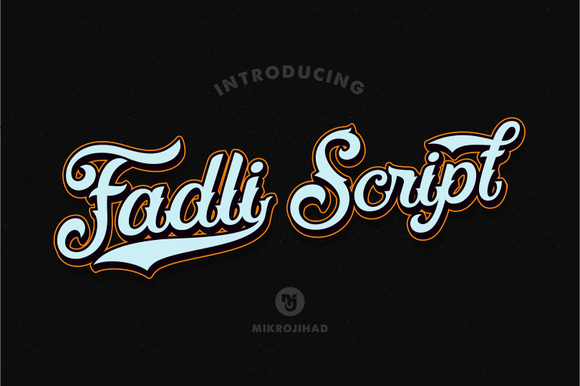 The Fadli Script is a great font for creating branding, decorating clothing, creating logos and more. 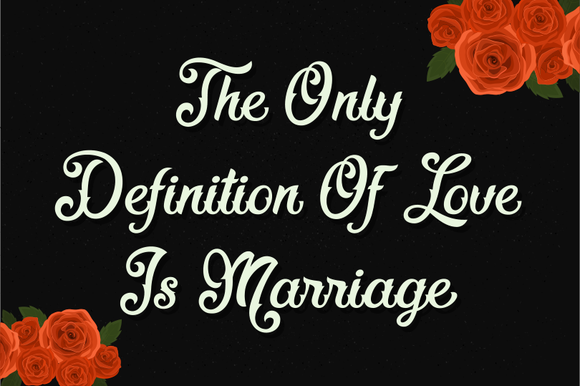 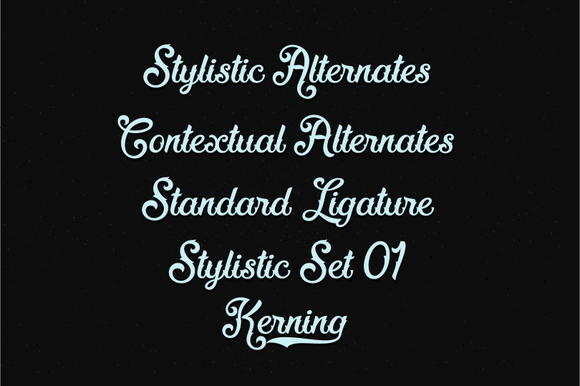 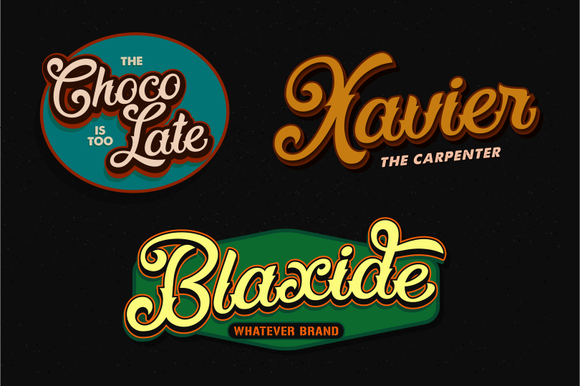 You are guaranteed to make an lasting impression with this beautiful typeface.